We offer you our last workings out in the field of multimedia entertainments. 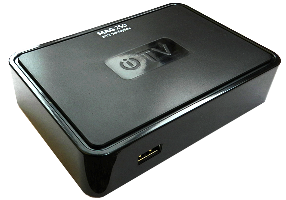 Having connected IPTV STB MAG2хх to the HD-TV and home theater, you receive the image in format HD, a realistic volume sound 5.1, the fast user interface, wide additional possibilities. We constantly improve and we update a ruler of products.